October/November is the start of fall and a great time to plant beautiful flowers and delicious vegetable seeds. Planting now will give the roots time to grow and make for a wonderful garden. The first thing to do when preparing your garden is get the soil ready. Fertilizing is always a great start along with other nutrients and boosters that are available at Green Goddess. By getting your soil in tip-top condition, this helps produce beautiful flowering plants and tasty vegetables. Since 1977, Green Goddess has established itself as one of the top five (5) nurseries in Arizona. One of Green Goddesses premier services is designing spectacular indoor and outdoor landscapes. Having a large facility at their disposal, the results are endless. With so many homes and offices in the area; there have been extensive landscapes designed by our highly professional architects. 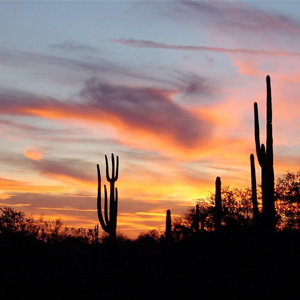 It is no wonder that we have been recognized by the Arizona Landscape Contractors Association, Interior Magazine (Best Projects Award) and Phoenix Home and Gardens Magazine. The last six (6) years, Green Goddess’ interior plant scaping has been nominated for and won many rewards. 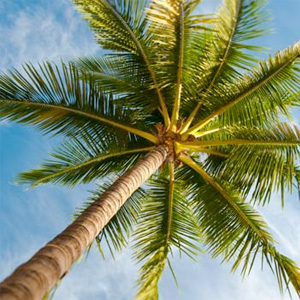 Palm Trees are a fixture in the Phoenix area and due to our tropical like climate, they are easy to grow and maintain. Your Green Goddess specialist can help you with the selection of a Palm Tree. There are many varieties of palms from large to small. If you choose a larger palm we offer delivery and will plant it for you. Here are a few Palm Trees that are easy to grow and look great! Throughout history, plants have been used as cures for many things and the use of herbal remedies is still a staple of non-industrialized societies. With the ability to synthesize many chemical compounds, plants have the ability to provide natural compounds that are similar to chemical compounds used in drugs manufactured today. 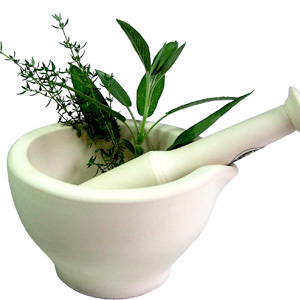 Asian and African countries are estimated to rely on herbal medicine for 80 percent of their cures! The use of herbs and spices as medicine predates written human history and has been found in pre-historic burial sites. 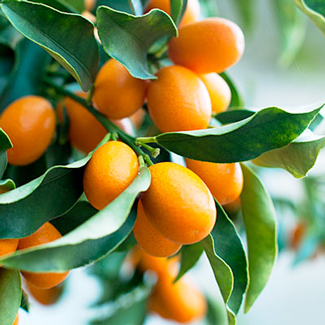 Whether you have lived in the desert areas of the southwest United States for many years or are just moving to the area, an exciting feature are the many fruit trees that can be planted on your property. When coming from the colder parts of our country, the thought of going out to your yard and retrieving a fresh grapefruit or orange is always at the top of the list for anyone in the Phoenix area. In this article The Green Goddess will give you a list of some of the easiest fruit trees to plant and maintain. How much sunlight a plant needs is always a tricky topic when planting decorative plants around your home or placing potted ones inside your home or office. In this article we will go over various types of popular plants and show you which ones need a lot of light, partial light or grow nicely in mostly shaded areas. 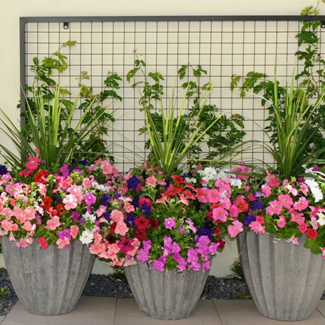 It is funny how it always seems to be that the area near your home or office where you wish to plant beautiful and colorful flowering plants always has the least amount of sunlight. 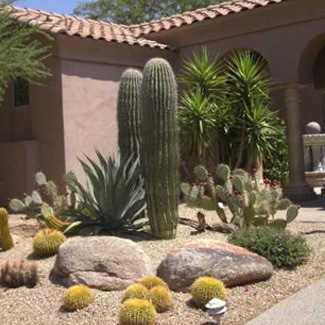 Living in a desert area can present many problems when choosing plants, trees or any foliage to decorate the exterior of your home or business. 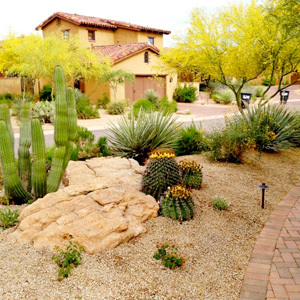 A beautiful alternative to conventional grass and plants is desert landscaping. 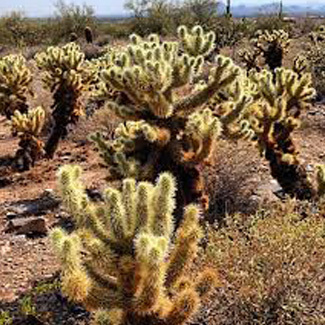 Most people used to think desert landscape as a boring assortment of sand and rocks. This is not true anymore! Desert landscapes dot our community with a wide assortment of creative designs that are not only appealing to look at but very easy to maintain. Green Goddess offers the largest variety of plants in the Phoenix area. 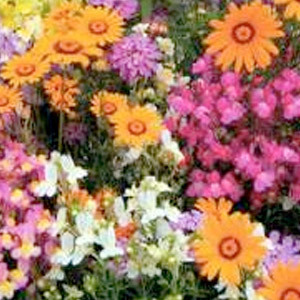 Many of these colorful plants with a beautiful aroma help decorate the area surrounding your home as well as attractive additions to the inside of your house. 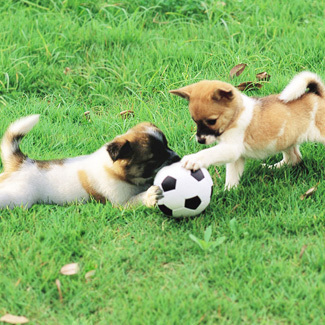 Knowing which plants may be harmful to your pets is very important in the location you plant them. In this article Green Goddess will talk about which plants are toxic and poisonous to your four legged pals, and should be planted where they cannot be eaten. Whether moving it to a different location or purchasing a cactus from Green Goddess’s large selection of different cacti, here are some suggestions when transplanting a cactus.